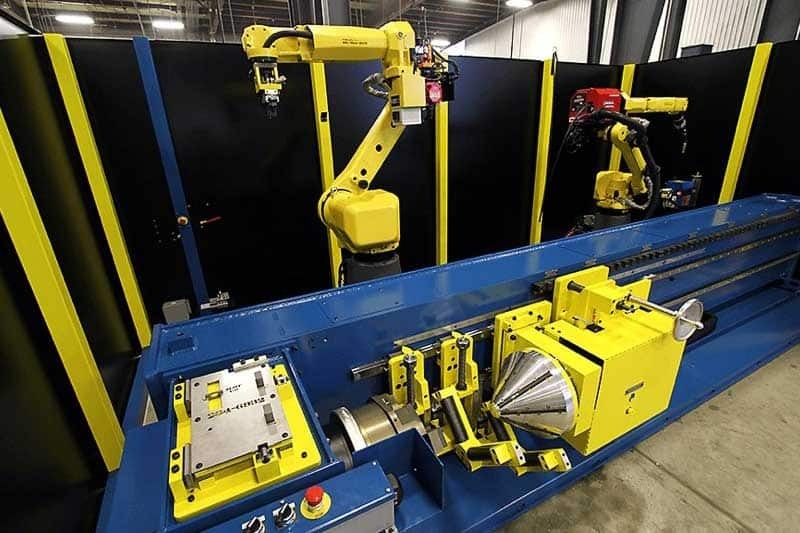 Easom Automation, a Lincoln Electric company, is an integrator and manufacturer of automation and position solutions, serving heavy fabrication, aerospace and automotive OEMs and suppliers. Solutions include turntables, positioners, robot transport units, tool shuttles, conveyors, lifters and other specialty equipment. Easom Automation works closely with end users of their products to offer cost effective and reliable solutions for ever changing manufacturing process. 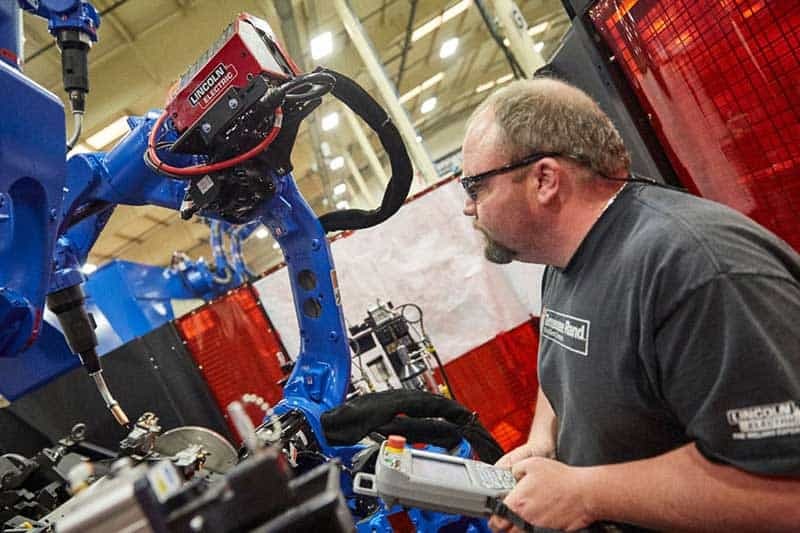 Pro Systems, a Lincoln Electric company, is a leader in the design and construction of automated machines and systems for the plastics industry. Through cutting edge design, professional project management and our foundational philosophy to provide consistent and ethical business practices. Our company has carved out a unique niche within the automated machinery industry. 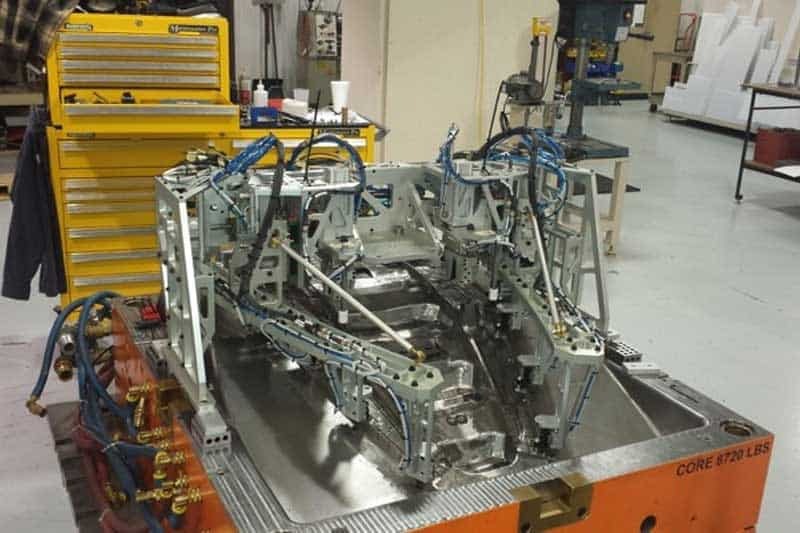 Vizient, a Lincoln Electric company, is a robotic integrator specializing in custom engineered tooling and automated arc welding systems for general and heavy fabrication applications. All of the products are engineered and manufactured in-house for complete control over product quality and project timelines. 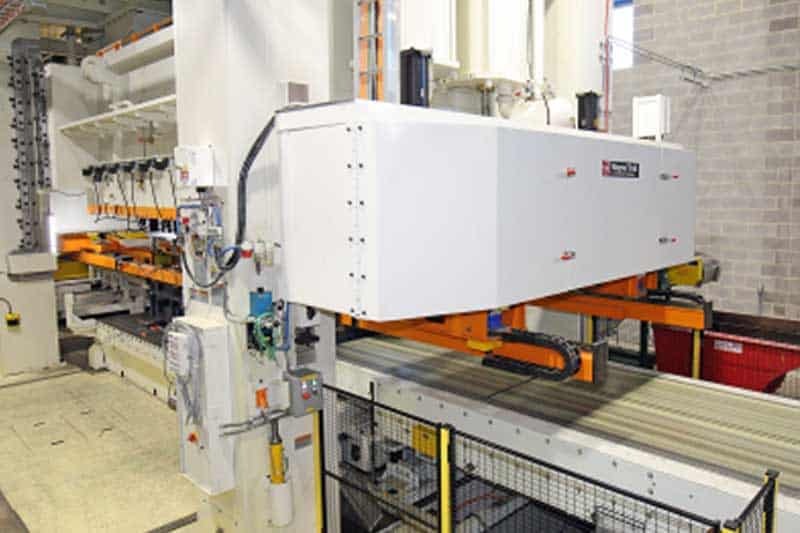 Wayne Trail, a Lincoln Electric company, Wayne Trail designs and manufactures flexible, automated systems and tooling used in a variety of metal forming, fabricating and joining industries. The Company provides custom-engineered solutions with extensive design and system building experience for tube bending and fabrication, press room automation, tubular hydroform and structural frame automation, robotics-welding-fixturing applications, and laser processing systems. 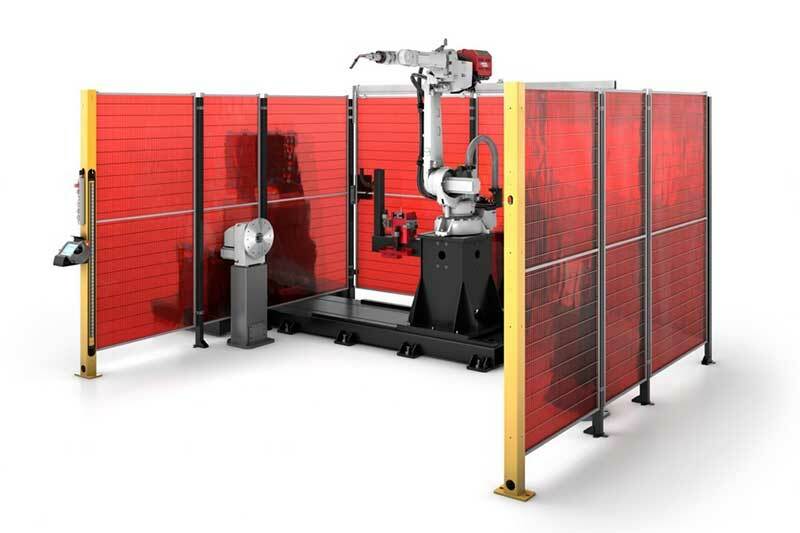 Wolf Robotics, a Lincoln Electric company, has been integrating robotic welding and cutting systems since 1978. 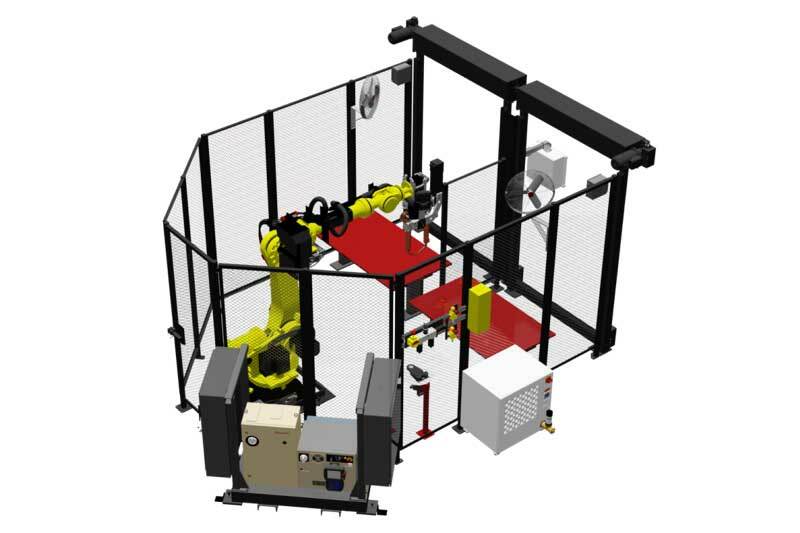 With over 8400 installations, the full-service automated solutions provider has designed and implemented solutions for any fabrication process.